“A religious group who attempted a “cover-up” when a man died after falling from scaffolding in its hall, has been fined £364,000. The scene was cleared despite the group being told to leave it untouched, Luton Crown Court heard. 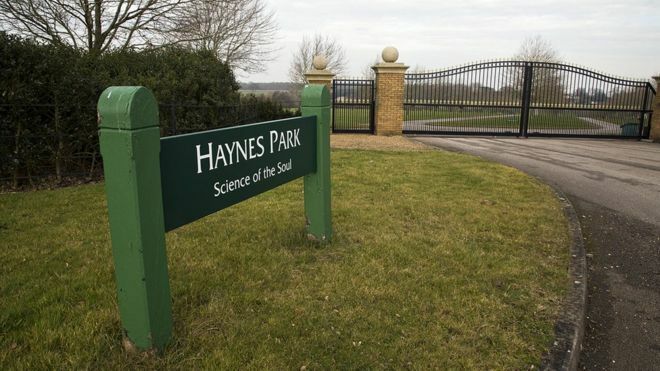 Science of the Soul had pleaded guilty to health and safety offences. Police attended the scene on the day of the fall in April 2014 and told the group that under no circumstances should the scaffolding platform be touched because experts would need to examine it. However by the time environmental health officers arrived for an inspection, the tower had been removed and there was no evidence of how it looked and functioned, the court was told. However, a police constable who attended the scene on the day had luckily taken photos of the tower in situ before he left. Sentencing the group, Judge Barbara Mensah said an expert who looked at the photos taken by the officer had concluded the tower was “unsafe”. 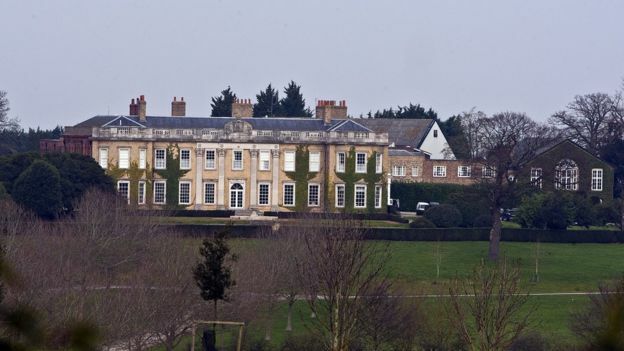 Prosecutor Michael Vere-Hodge QC said a meeting hall had been constructed in the grounds either in 2009 or 2010, without planning permission. Mr Blaggan, a volunteer at Science of the Soul, climbed a mobile scaffold as lighting was fitted, and sustained serious head injuries when he fell..
Mr Vere-Hodge said the scaffold was “grossly unsafe by anybody’s reckoning”. He said police and paramedics were called but said there was an “attempted cover-up” as the scaffold had been removed and the roof repaired before investigators arrived.